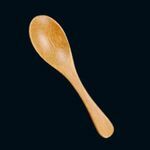 Made from 100% bamboo and featuring a high quality smooth finish with a slight sheen, these mini spoons are an attractive item in themselves. The soft curve of the handle and the elongated end make this spoon a pleasure to use. If you’ve opted for a natural looking style to your presentation, these mini spoons will be the ideal partner for sweets, individual pots of condiments or even tiny portions of savoury items. 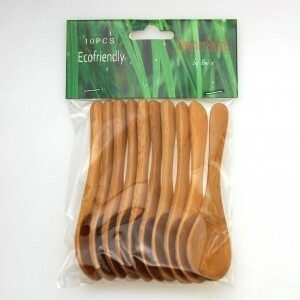 Bamboo Mini Spoons x 10 has not been evaluated yet.